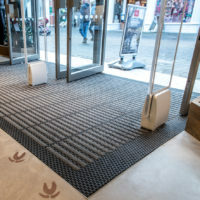 Cotswold Outdoor had to stop dirt & moisture at the door, keeping shoppers safe & maintenance costs down. 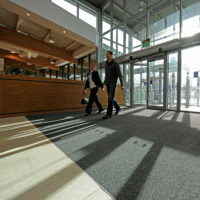 The chose Retail Entrance Matting tiles from CS. 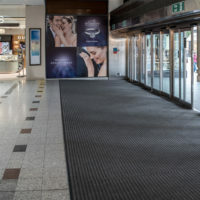 Discover how Poundland Birmingham is using Acrovyn® to protect its store from impact damage and high maintenance costs. 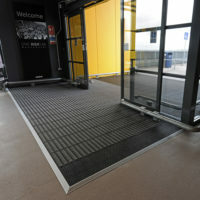 Discover the tough entrance matting solution cleaning foot and wheeled traffic entering the Manchester Ikea store. Discover how CS helped Marks & Spencer revamp their stores nationwide, with the help of Acrovyn Wall Protection.